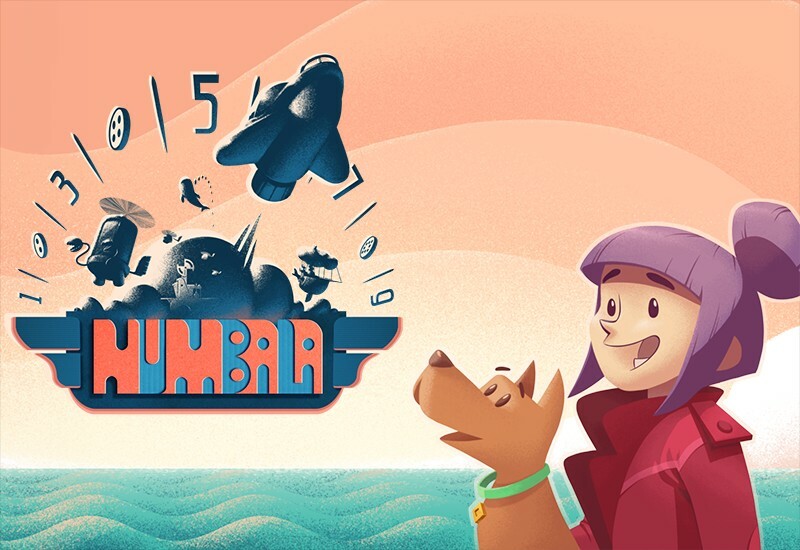 Numbala takes you on an adventure to save your dog friend while chasing the mysterious space whale in this beautiful, award-winning space shooter. Fly different spacecraft, collect precious coins and shoot obstacles with your laser. Face the mean corsair and master your math skills! Numbala is more than a game for children. It is a cognitive training designed to teach kids mathematics. As we first learn about numbers, our minds create the so called mental numeric axis. It is the way the human mind arranges numbers in space in relation to each other. It is the basis of all mathematics further on and… it can be trained!